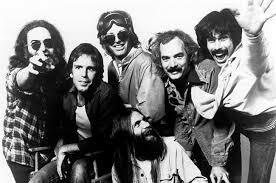 In various interviews The Waldos have explained the Waldos-Grateful Dead association, and then they were subsequently surprised to find the shared information twisted or totally wrong in the media. As websites try and copy tidbits from other websites, and writers very loosely paraphrase while under the influence, one wrong twist of a story can lead to another. Waldo Dave’s older brother has been good a friend of Grateful Dead bassist Phil Lesh for many decades. In the 70’s, Dave’s brother managed Phil’s side bands, and Waldo Dave worked the shows…. with opportunities to share ‘420’ and the ‘phrase 420’ with the musicians and other members of the organization. 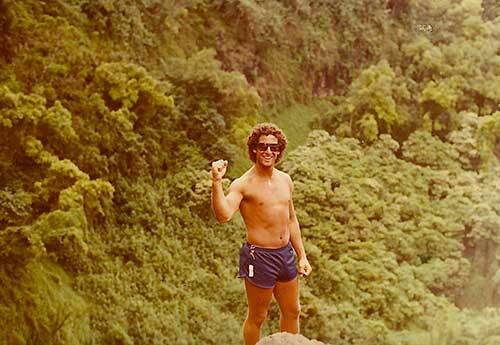 This is documented in Waldo Dave’s evidence proof postmarked letter to Waldo Steve. Waldo Mark was also responsible for 70’s Waldo/Grateful Dead associations. Waldo Mark’s father, Herman, aka Hy, was a cool and mellow pipe-smoking Marin County real estate broker who worked with the Grateful Dead/New Riders of the Purple Sage. As the Dead/New Riders organization grew in size they needed rehearsal space, space to store equipment, etc. And as band members and other members of their organization made money, he found many of them their homes in the Marin County hills. Then, when band members went out on tour, Waldos would take care of their homes and pets. When Hy located rehearsal/storage space, friendly Waldos went down to hang out and 420. When the Dead/New Riders played the Winterland Arena every Monday night in San Francisco, Hy would often take the Waldos—always backstage guest list. There were numerous opportunities to share’420’ and the Waldos’ phrase ‘420’. One thing is certain– the worldwide Grateful Dead community picked up the term ‘420’ from the Waldos (the Waldos did not pick it up from the Grateful Dead). Years later, a bottled beer was briefly produced by an independent brewer that had no association with the Grateful Dead organization or the Waldos. 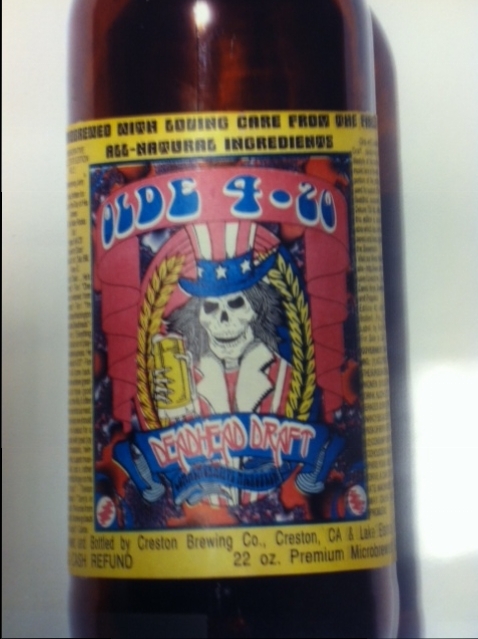 It was called ‘Olde 4-20 Deadhead Draft’, with a Grateful Dead-themed label. This may have led to more confusion about the Waldo/Dead associations or the beginnings of 420. Decades later in the 21st century, the Waldos presented the original members of the New Riders of the Purple Sage (with Peter Rowan who penned the song Panama Red) a Lifetime Achievement Award at the High Time s Music Awards at BB King’s Blues Club in NYC.